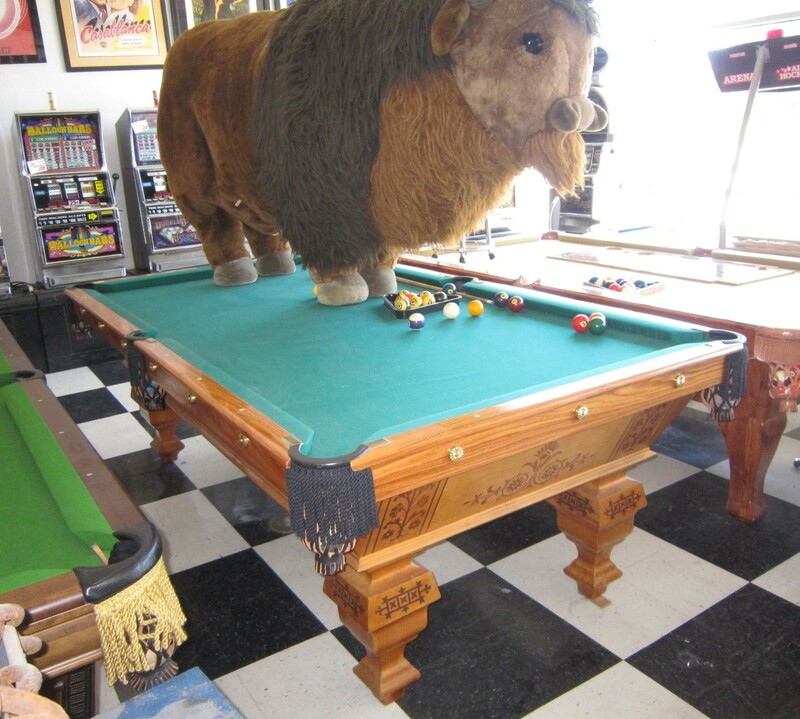 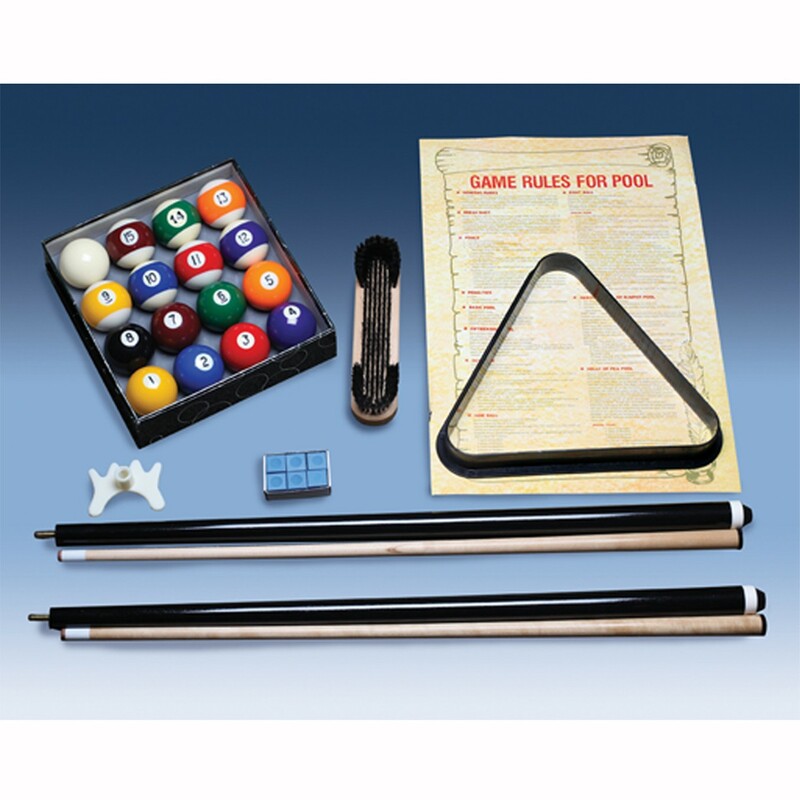 Antique Brunswick Popular 8′ Pool Table * | Fun! 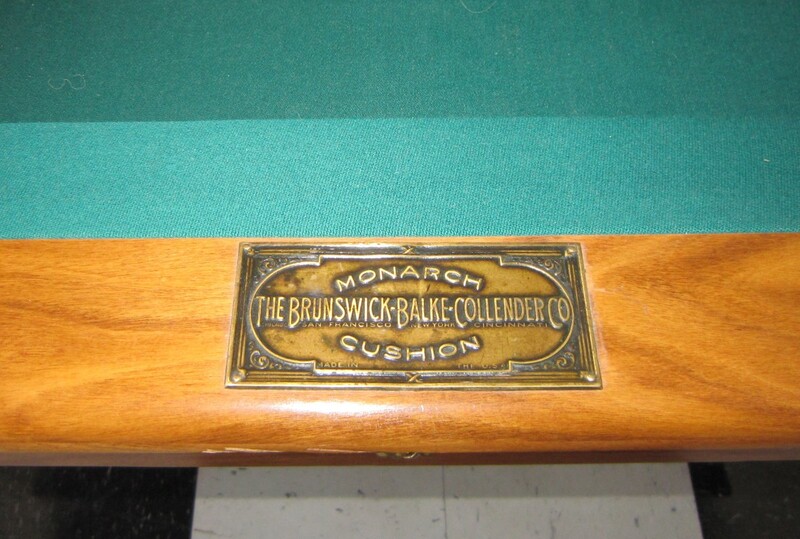 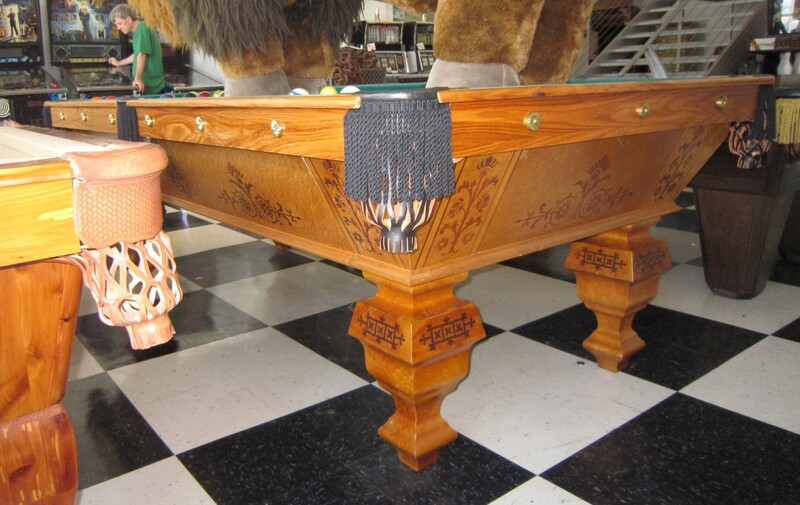 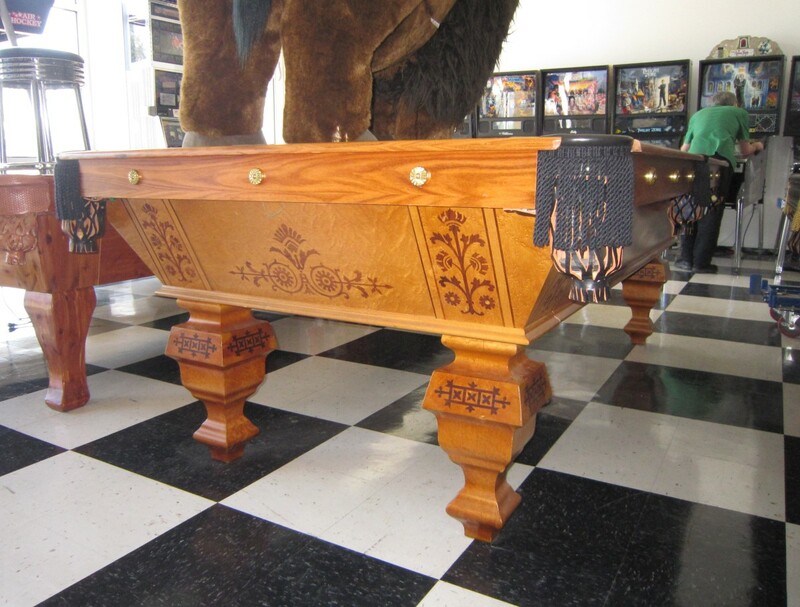 One of Brunswick’s bestselling pool tables, which “retained a prominent position in all billiard rooms” at the time. 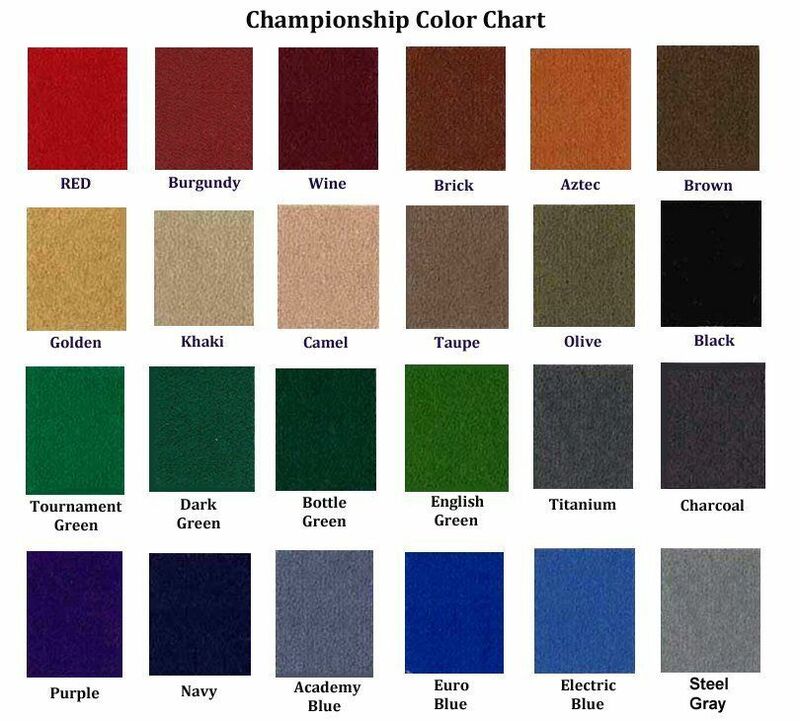 * Your color choice of Championship Invitational Felt, or upgrade to Iwan Simonis Felt for $150.